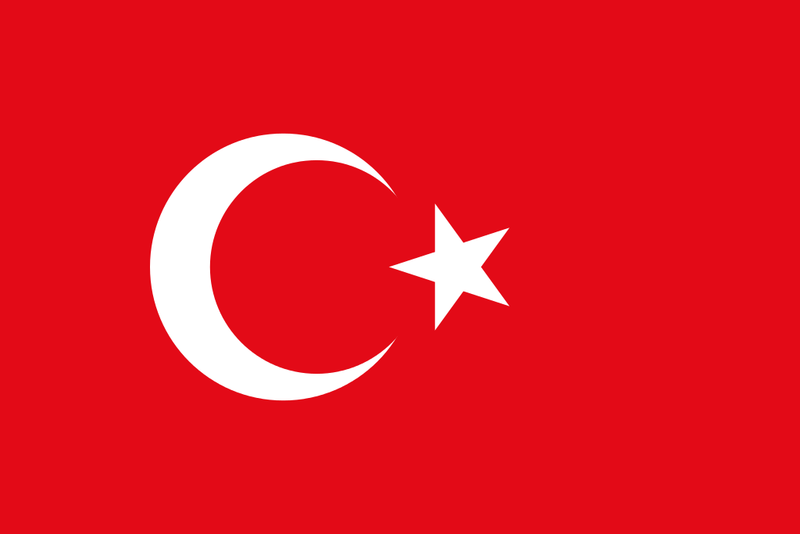 Modern Turkey was founded in 1923 from the Anatolian remnants of the defeated Ottoman Empire by national hero Mustafa Kemel, who was later honored with the title Ataturk, or "Father of the Turks." SCOTCH PLAINS/FANWOOD, NJ ? Scotch Plains-Fanwood High School English teacher, Gwyn E ... Nielsen then penned her first book "Torey the Turkey Goes Skiing," a children's book in 1998. TESOL Certification for Teaching English to Speakers of other Languages in Turkey.